Interested in businesses for sale in Cheltenham? Talk to your local expert. Talk to John about businesses for sale in Cheltenham. 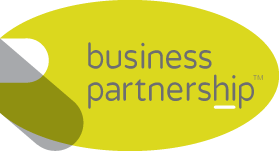 If you are selling a business in Cheltenham or looking for businesses for sale in Cheltenham, John is our local partner. John brings years of professional expertise to ensure you get the very best service. He provides straightforward advice based upon his knowledge and experience of all aspects of selling businesses around Cheltenham. 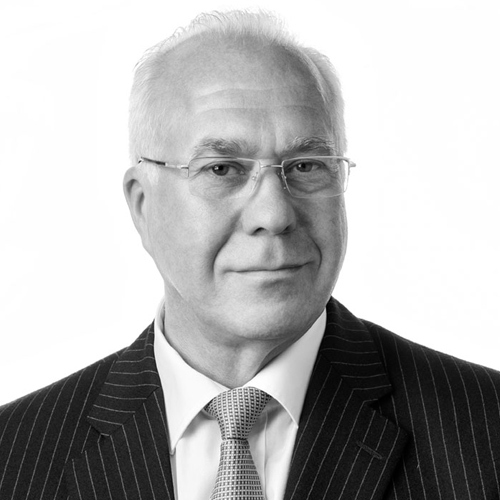 John helps his clients who, just like you, want to achieve the best outcome when they’re looking at businesses for sale, or to sell their business. With easy access to the M5 and great links to London, Cheltenham enjoys a fantastic infrastructure and working environment. Apart from its impressive retail and tourism offering, Cheltenham has significant strengths in the aerospace and electronics industry and is home to GCHQ. And of course, the icing on the cake is that the town is home to the Cheltenham Festival, the most famous national hunt race meeting in the world. Business locations don’t get much better than Cheltenham. Worcester, Malvern, Leominster, Hereford, Ross-on-Wye, Gloucester, Evesham, Cirencester, Stroud, Cheltenham.